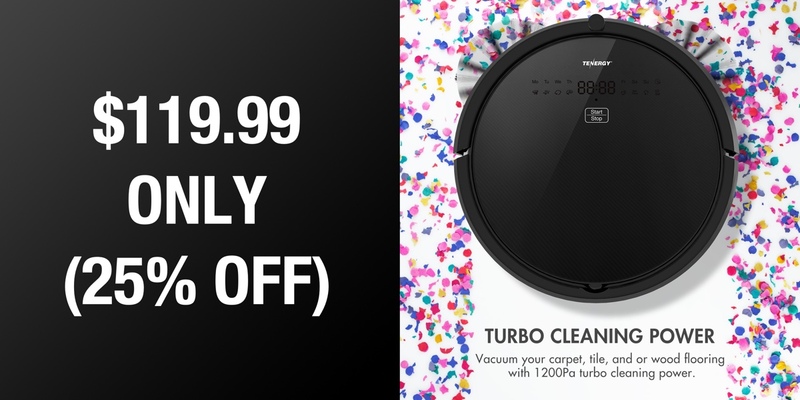 Welcome to the 21st-century and welcome to home-based robotic vacuum cleaning. This stunning Tenergy Otis Robot vacuum cleaner is being offered by Tenergy Corporation and fulfilled by Amazon with a stunning 25% discount. Pretty much all areas of the home can be automated in one way or another in this wonderfully modern world that we live in so it makes perfect sense that vacuuming and home cleaning is also keeping up with technology. Multiple companies are starting to offer automated vacuum cleaners but this Tenergy Otis offering is one of cheapest that we have seen but which still offers a high level of capability and which will bring immediate efficiencies into the home. Any home-owner will attest to the pain of getting in after a long day at work and having to do the house-work. Or waking up on a weekend and wanting to relax but being faced with the reality that the house-work has suffered during the week and that the first half of Saturday is actually going to be about cleaning. 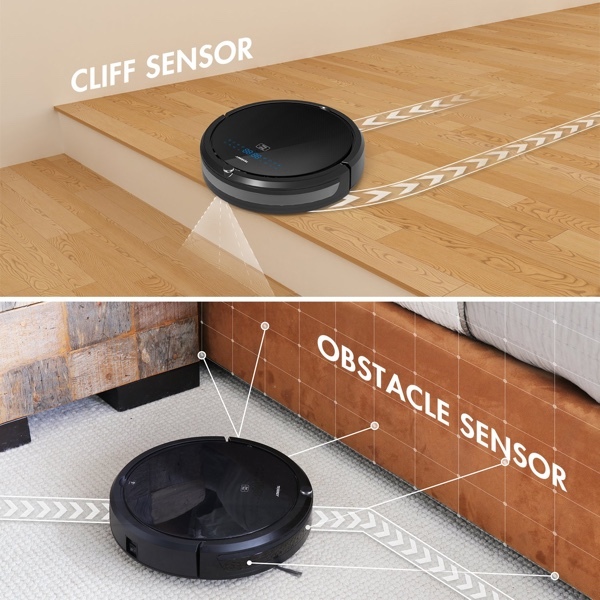 This little beauty introduces automated efficiency into that routine by allowing you to set cleaning routines that will automatically jump into action. You won’t need to start cleaning as this little robot has the intelligence to know when cleaning is required based on the pre-determined routines. It also comes with custom cleaning modes to allow you to set it off on its mission on a mode that suits you and your requirements. It has a powerful and lasting battery that offers up to 90-minutes of cleaning and comes with a floor-based charging base that allows it to top up itself when required and has been efficiently designed for performance. It has a 0.9-liter dustbin and 3-D HEPA air filters to trap more dust than other cleaners on the market of this type. To be fair, it’s probably worth the purchase just for the feeling of having something else doing the cleaning for you and watching it automatically take itself back to its charging base to recharge. Everything else is an added bonus. Grab it right now from the direct link below and give yourself the gift of efficiency this Christmas.